All right, readers. Grab your caffeinated beverage of choice and listen up. 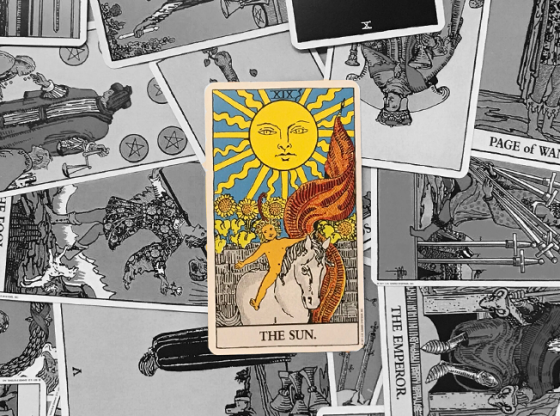 The Four of Cups reversed just showed up, so you need to wake up and stop moping lest you miss some opportunities that have gathered at your door. Introspection is all well and good, but if it goes on for too long, you can make things worse. This is one of the “snap out of it” cards, and it is not kidding around. 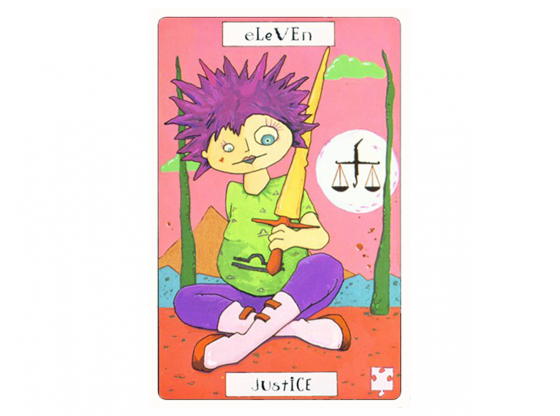 This is a card in the suit of Cups, so it’s emotional and feely, if not exactly touchy. You’ve got one person sitting under a tree, dwelling on some problem or memory. It doesn’t look like that happy a card and it brings isolation from others to mind. 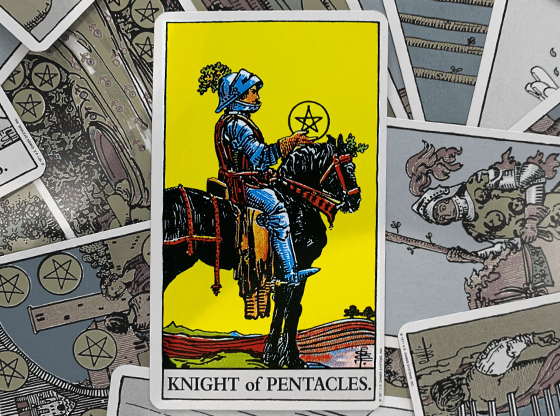 There is some good in it, in that it’s a peaceful card; the person isn’t engaged in an outward battle, and chances are the inward thoughts are not that volatile. That the card has four of those cups is also a good sign; it’s stable and lawful. 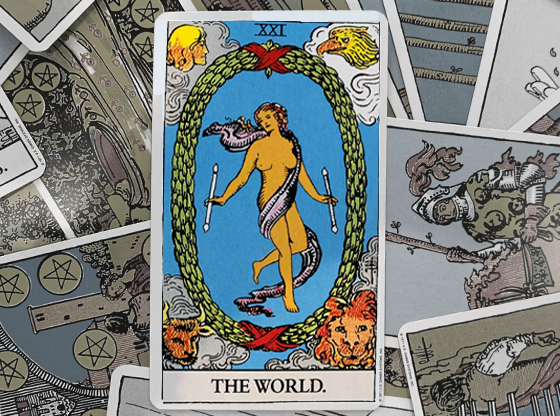 This tarot card indicates a foundation. 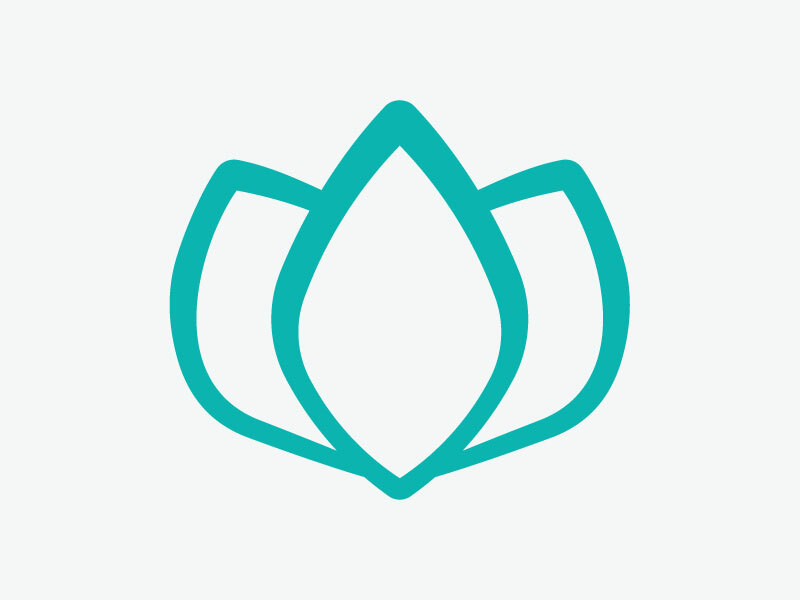 The basic Four of Cups is one of re-evaluation, finding out that something wasn’t as you thought it was, and now you need to rethink a basic aspect of your life. A common suggestion is that the card hints that the emotional aspects of your life were not as fulfilling or supportive as you thought; now it’s time to think about what you really want your emotional life to be like. 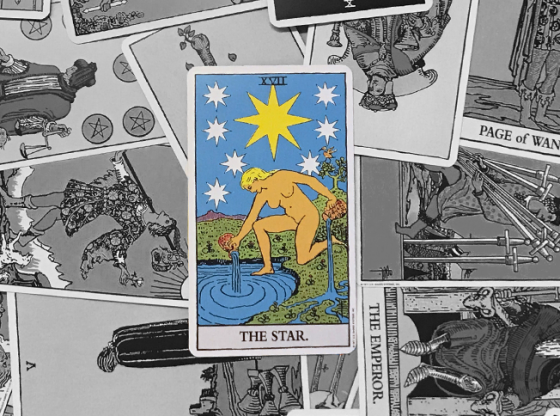 That the upright version of the card indicates something stable in your life turned out not to be so stable – it was turned upside down – makes the reversed interpretation all the more interesting. Instead of finding that what you relied on wasn’t there to support you, now it’s time to create your own foundation or support and go from there. It’s time to stop thinking and actually put some of those conclusions into place. The Four of Cups reversed can tell you that you’ve been re-evaluating too long, and that there’s no need to anymore. Get out of your head. It also says that you’re not recognizing what’s in front of you. Were you feeling unloved? Did you think that the people who were supposed to love you didn’t actually want to be with you? Look around you – maybe that first group of people turned out to be fair-weather friends, but you’ve got others around you just waiting for you to connect. The Four of Cups upright can be about realizations, but when reversed, those realizations can be off the mark. One interpretation could be that your feelings of isolation are misguided. That calls for more re-evaluation, but it’s more focused on whether there really is an issue or if it’s just your lizard-brain acting up and making you feel bad. 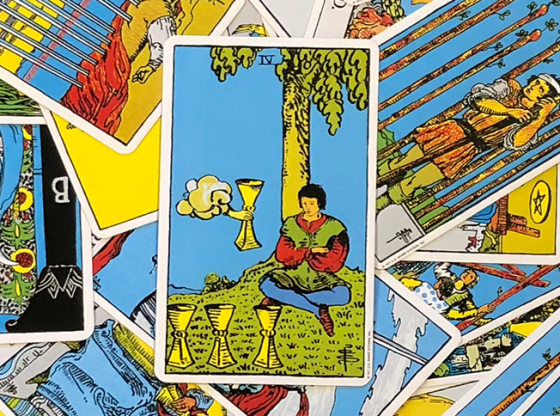 A surprisingly common interpretation of the reversed Four of Cups is that you’ve got opportunities knocking, but you’re so cut off that you’re going to miss them if you don’t wake up. You’re blocking yourself and taking yourself out of the game, for lack of a better metaphor, and you need to do what you can to shake it off. Something else to note: You’ll also see interpretations of the upright version that link the card to being depressed. The reversed version could be a hint that it’s time to speak to someone about that and find ways to deal with the depression so it doesn’t interfere with what you want. Enough of this internal isolation; reach out. Honestly, the upright version carries that hint, too, but the reversed version says it really is time to take action. 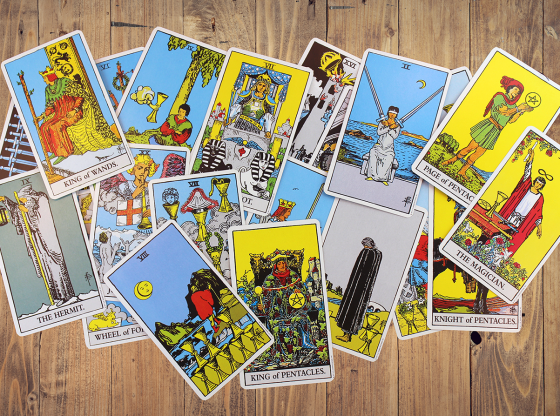 The other cards in the spread, plus your question, play a role in the interpretation. Lots of love and partnership cards point to relationships as the subject of the re-evaluation; lots of Aces and action cards point to goals. Of course, the position plays a role as well. 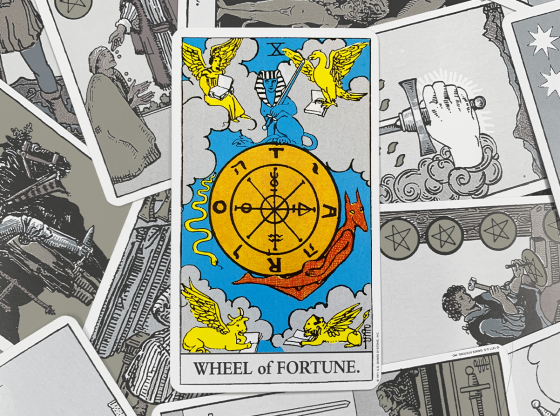 If the card appears in a position indicating another person (e.g., the second card from the bottom of the staff portion of the Celtic Cross), it’s possible someone will re-evaluate and change their relationship with you. 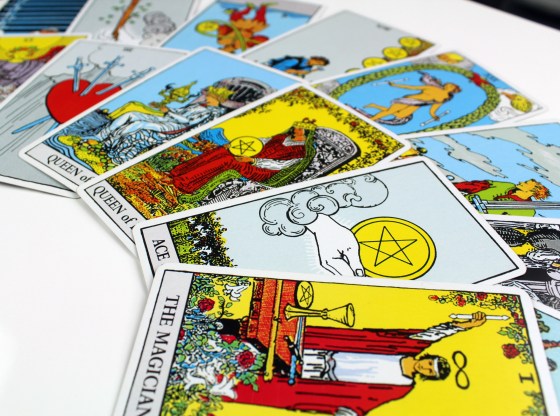 It helps to talk over a situation with someone, and a professional online tarot reader is a good place to start. Get a full spread done and see how your re-evaluation may have changed your perception of a situation and whether you can turn your conclusions into concrete moves. Or see if you’ve thought over things enough – sometimes you just need another person to tell you when to stop. 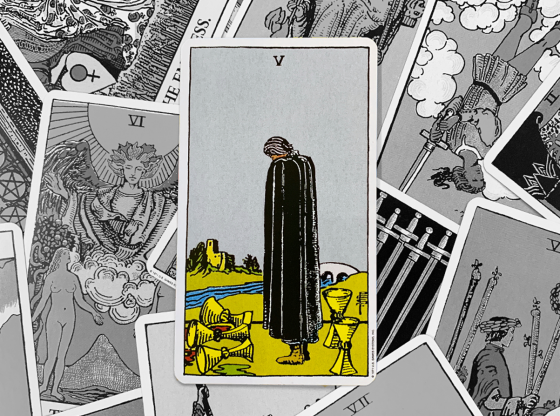 With the Four of Cups reversed, it’s time to come out of your self-imposed shell. You’re not going to gain anything by remaining there, and you could lose out on a lot of good that’s gathered at your feet. You don’t have to burst onto a new scene with an entirely new personality. Take it bit by bit, but take it – grab opportunities and make the effort to rejoin life.